UK restaurant chain is banning mobile phones at it’s restaurants. Frankie and Benny’s, the popular Italian restaurant chain will ask customers to hand over their mobile phone when they enter any of their 250 branches in the UK. And if you do, your children will eat for free. 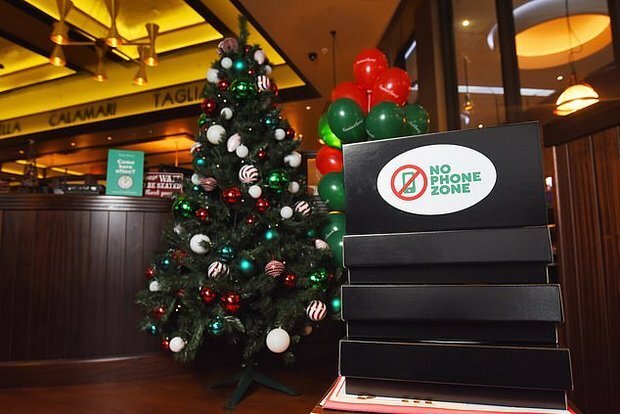 The ‘No Phone Zone’ launches today as a trial and will run for a week until next Friday, December 7. 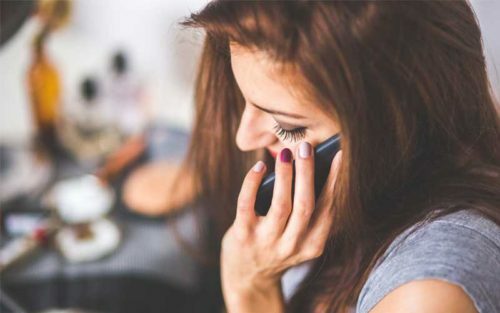 The decision came following a recent nationwide study that found that 7 in 10 children wish their parents would spend less time on their phones and more time talking to them. It also discovered that one in ten British children have tried to hide their parent’s mobile phone in a desperate bid to get their attention. 56% of children in the UK said they would like to have more conversations with their parents. The launch of mobile-free dining means Frankie and Benny’s is the first family restaurant in the UK to ban mobile phones during family dinner time. Parenting expert Susan Atkins said in the Daily Star: “I am delighted to see Frankie & Benny’s are leading the way by banning screens at the table. 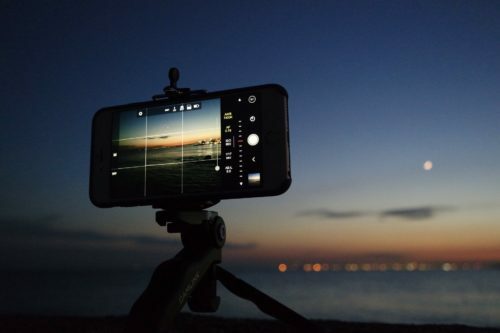 “We live in a busy, fast paced 24/7 digitally connected world, unless we consciously plan not to be, so I love the idea of families sitting together, eating and chatting together away from screens. 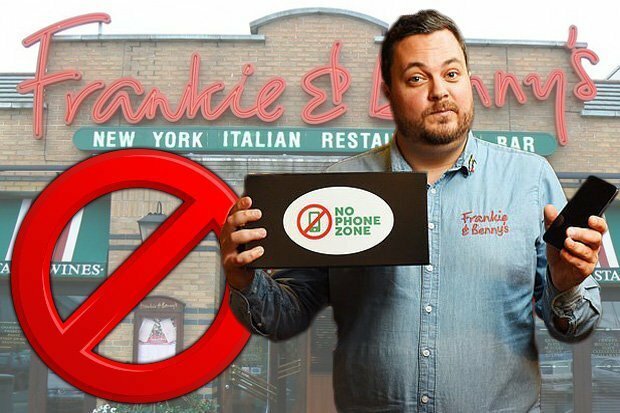 A lot of us know they use their mobile phone too much and should take more breaks away from our screens so this is a welcome move by Frankie and Benny’s and it’ll be interesting to see if other restaurants follow suit. It follows increasing awareness from manufacturers and networks that people want downtime from their mobile tech. 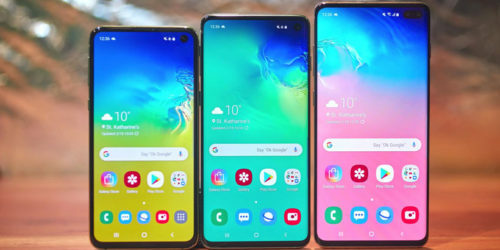 Samsung even launched an app to help you spend less time on your phone and Apple’s Screen Time feature lets you monitor how much you look at your phone and blocks access to certain apps for set time periods. What do you think? 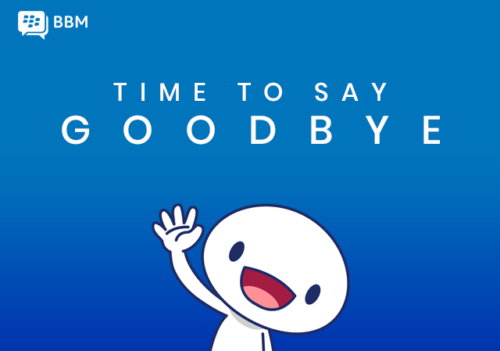 Agree, disagree with the ban? Let is know in the Comments.